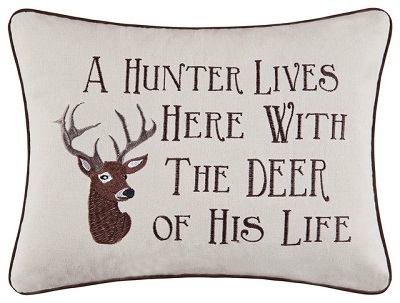 Pillow - "A Hunter Liver Here…." 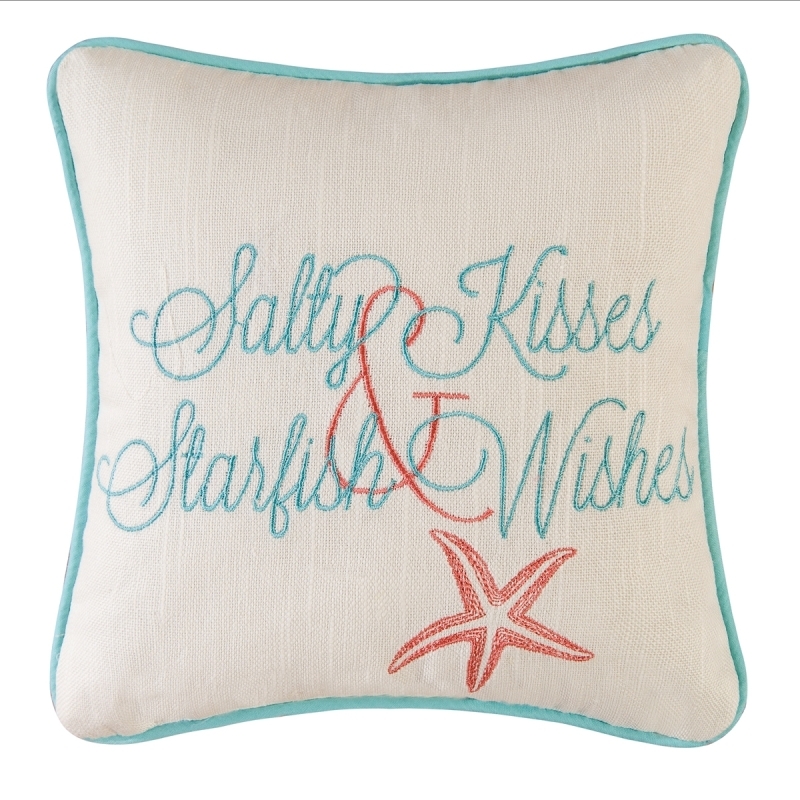 Adding throw pillows to your space can make it look even more inviting. 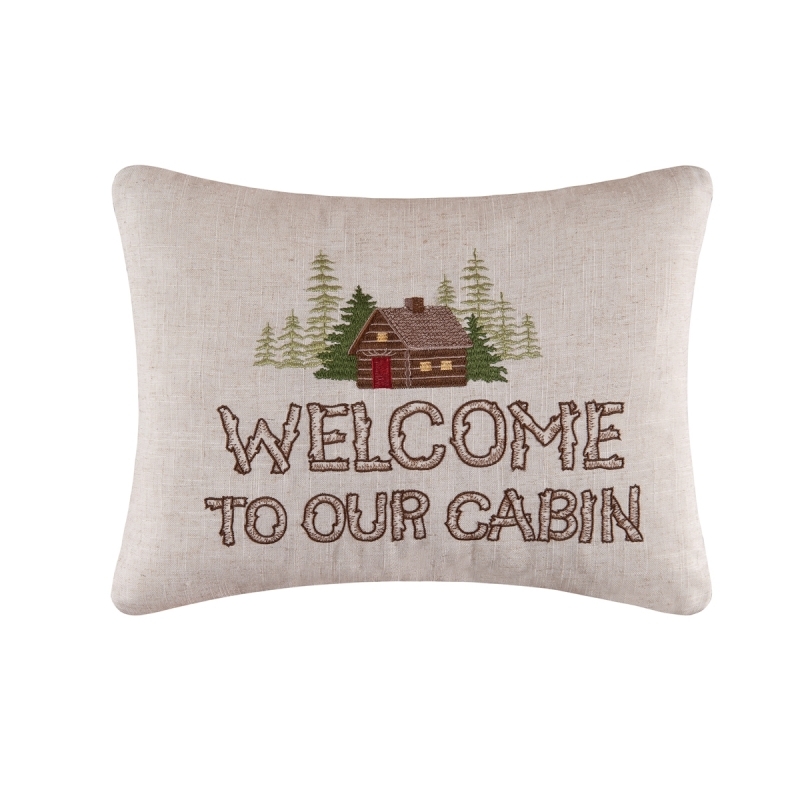 Plush pillows create a cozy and comfortable look while helping tie your room’s decor together. 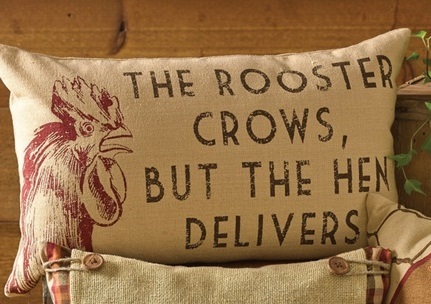 These decorative pillows from Christmas Tree Hill are no exception. 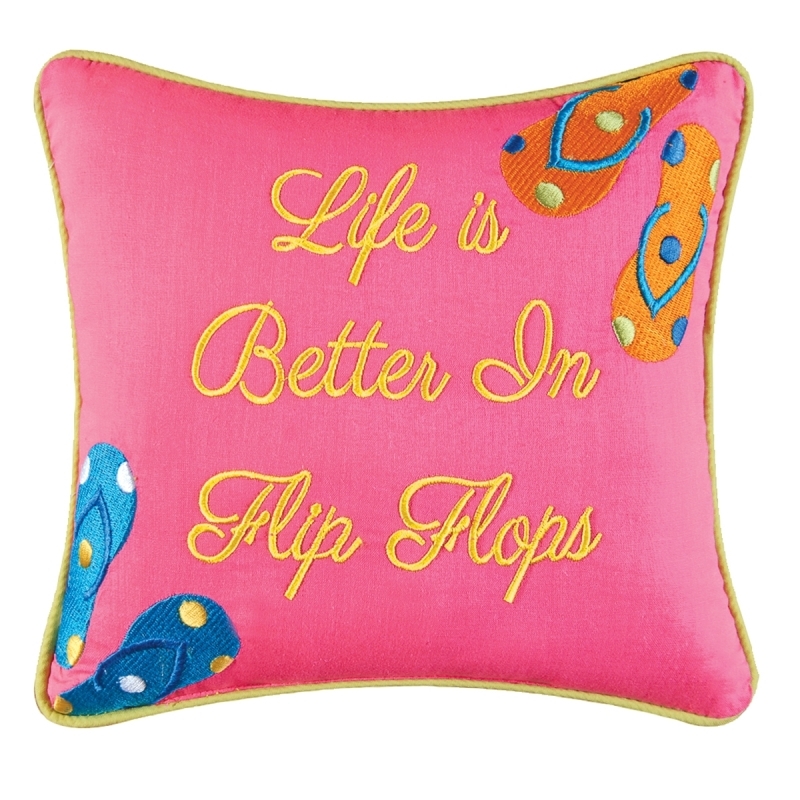 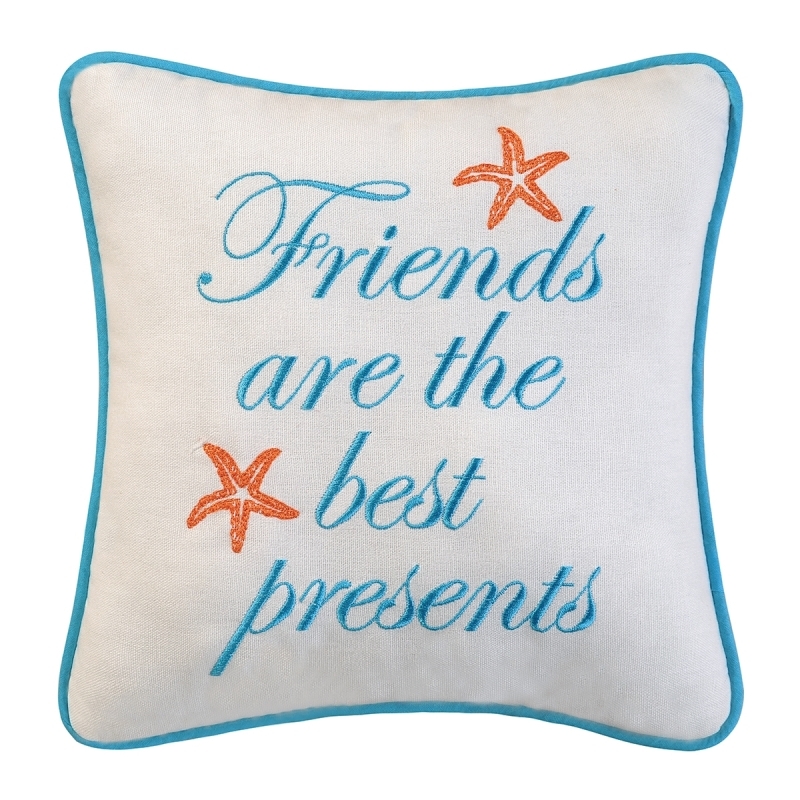 If you’re looking for quirky, cute or inspiring details, our message pillows have just what you need. 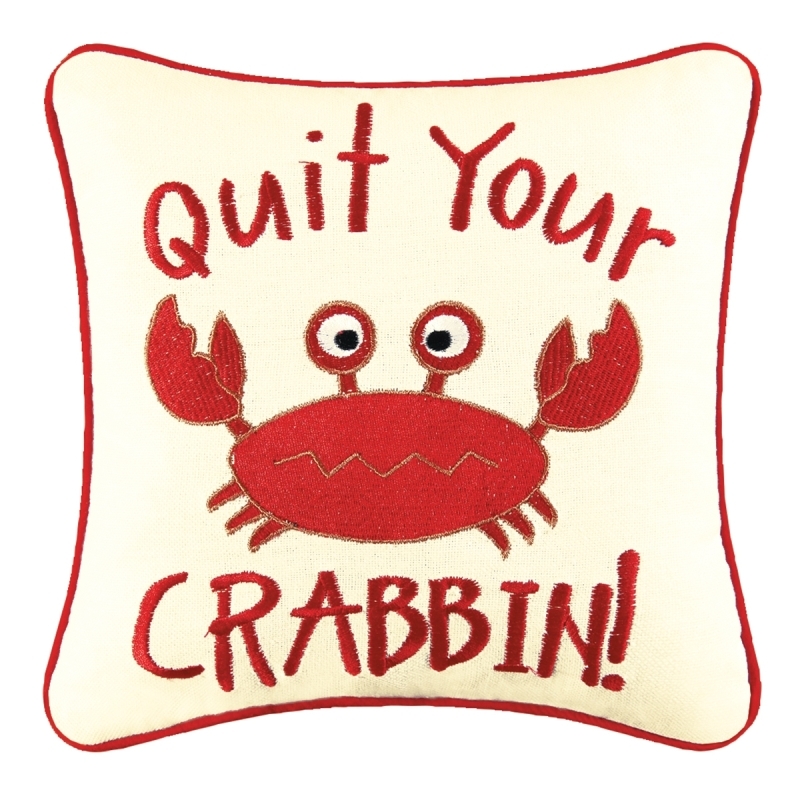 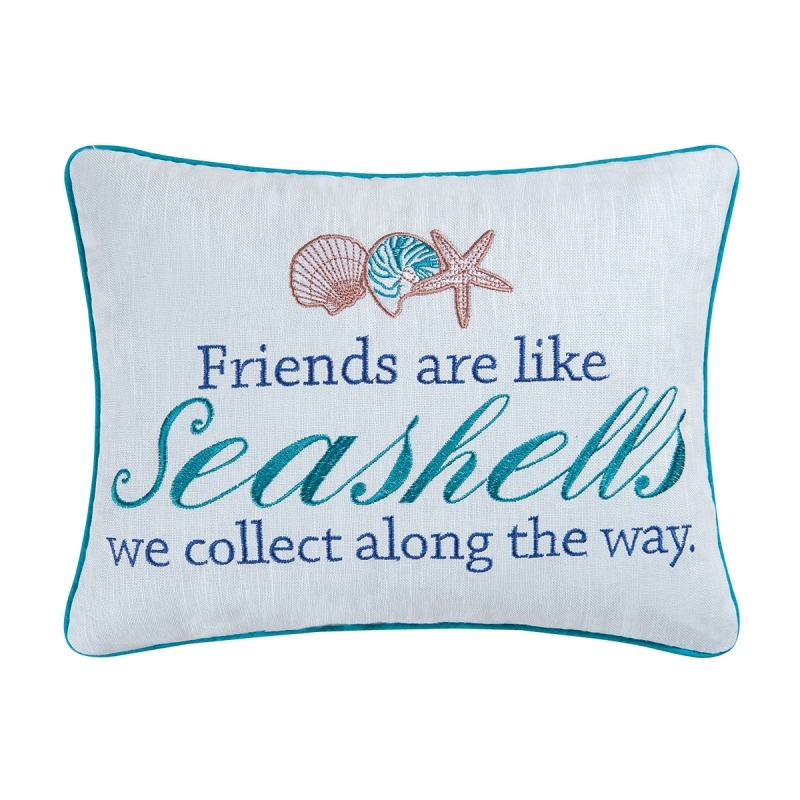 Browse through our collection to find funny quips and moving messages that will give your home a true-to-you feel. 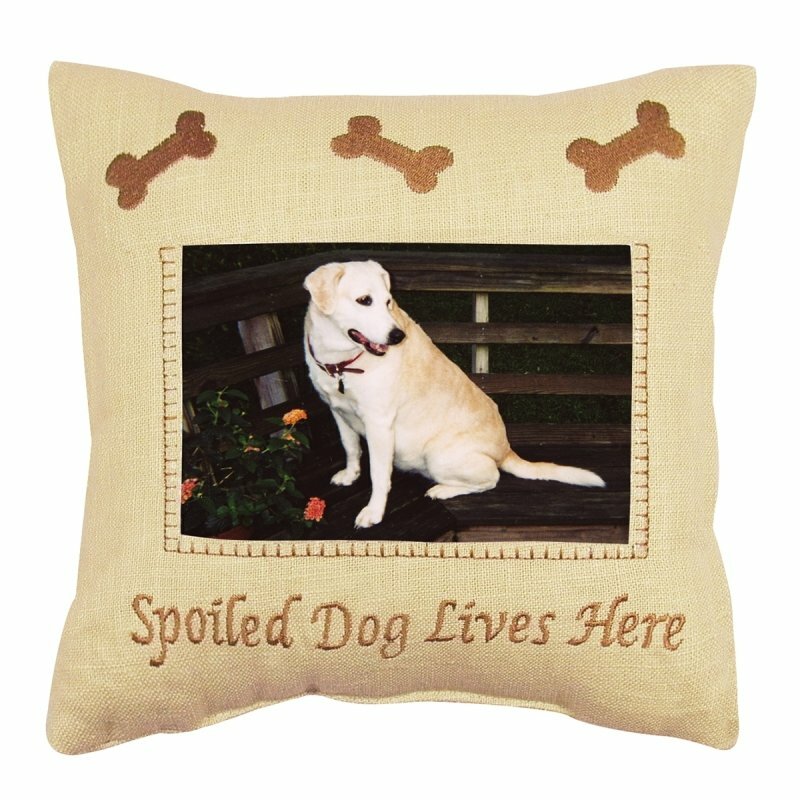 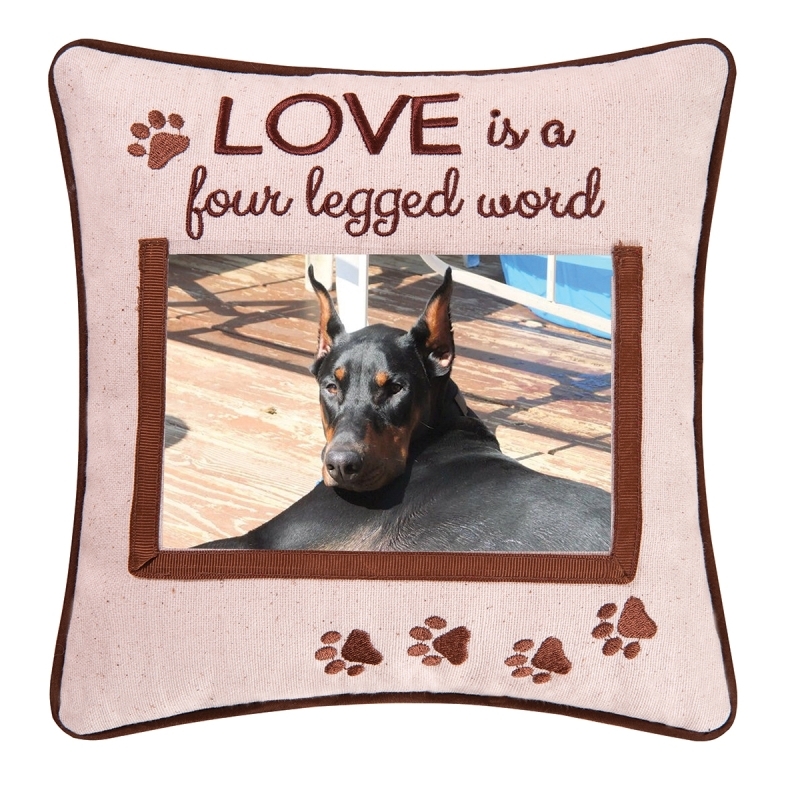 Many of our decorative throw pillows can be used to create a design theme throughout your interior. 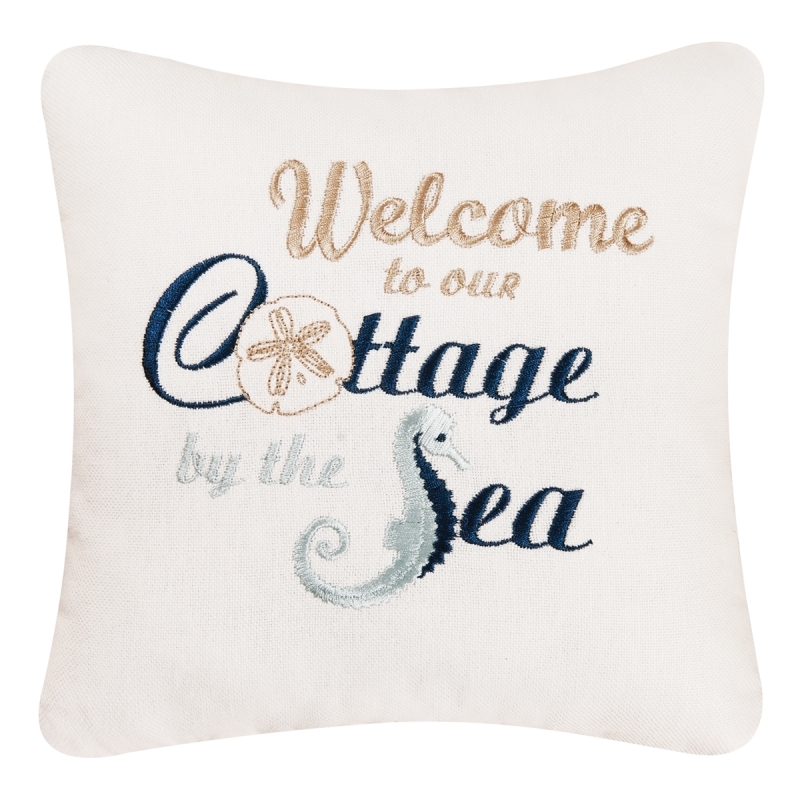 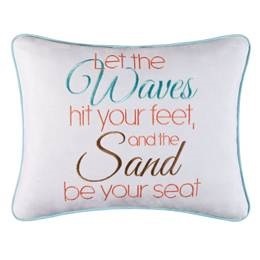 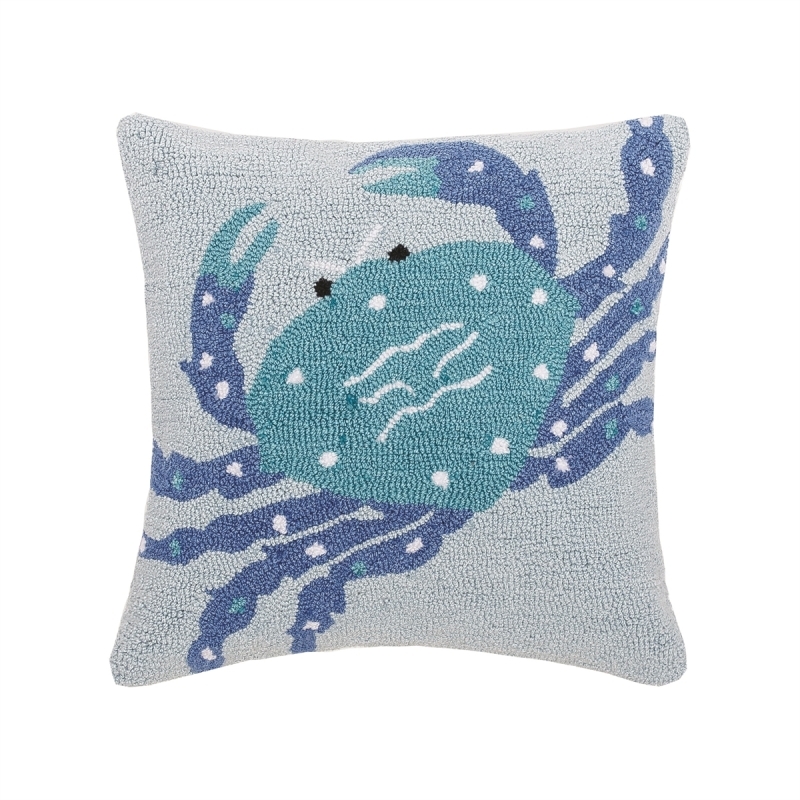 When you browse through our collection, you’ll find beach throw pillows for a home or cottage near the shore, as well as cozy pillows for the quintessentially serene house in the woods. 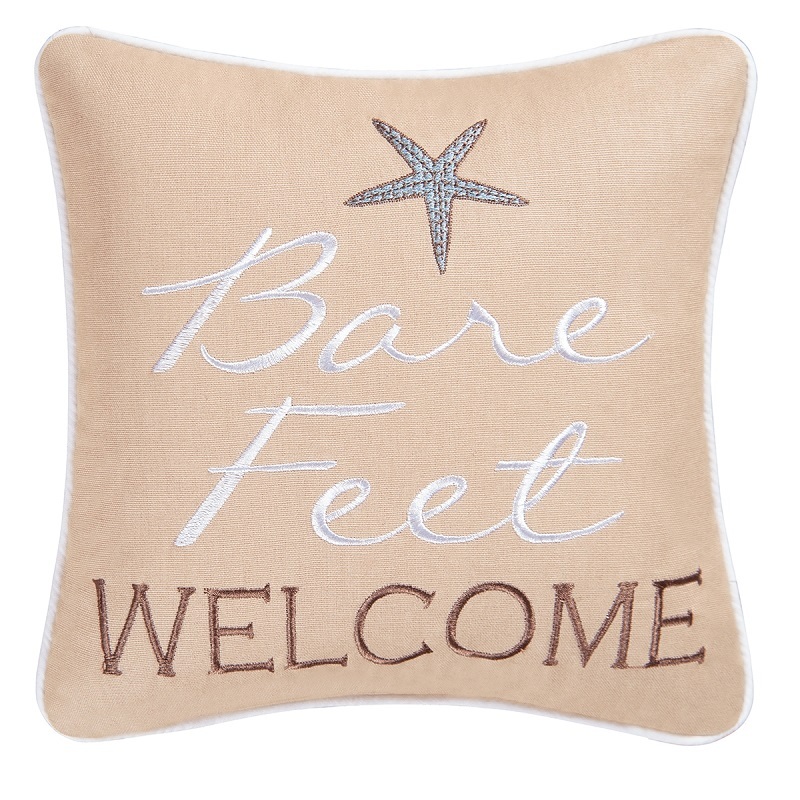 These little touches add immeasurable style and personality to your home. 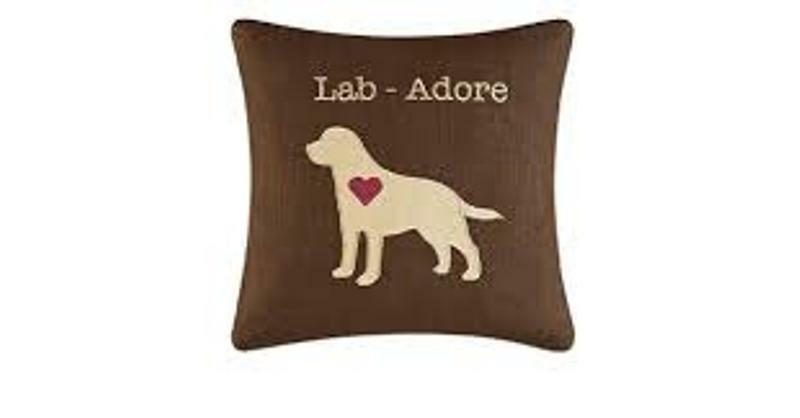 As an added bonus, they make your furniture or bedding feel even cozier and more comfortable. 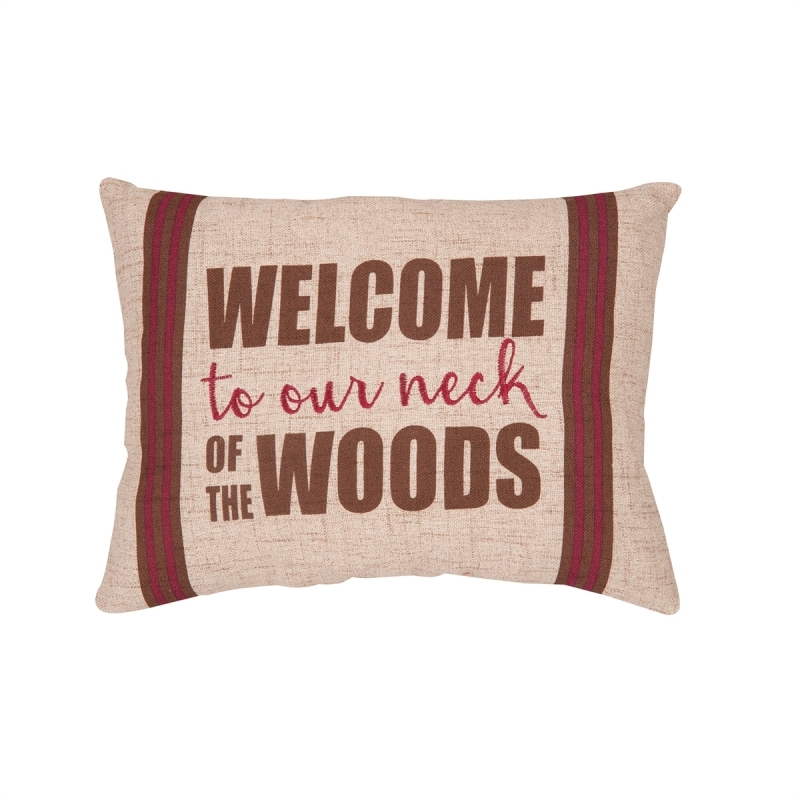 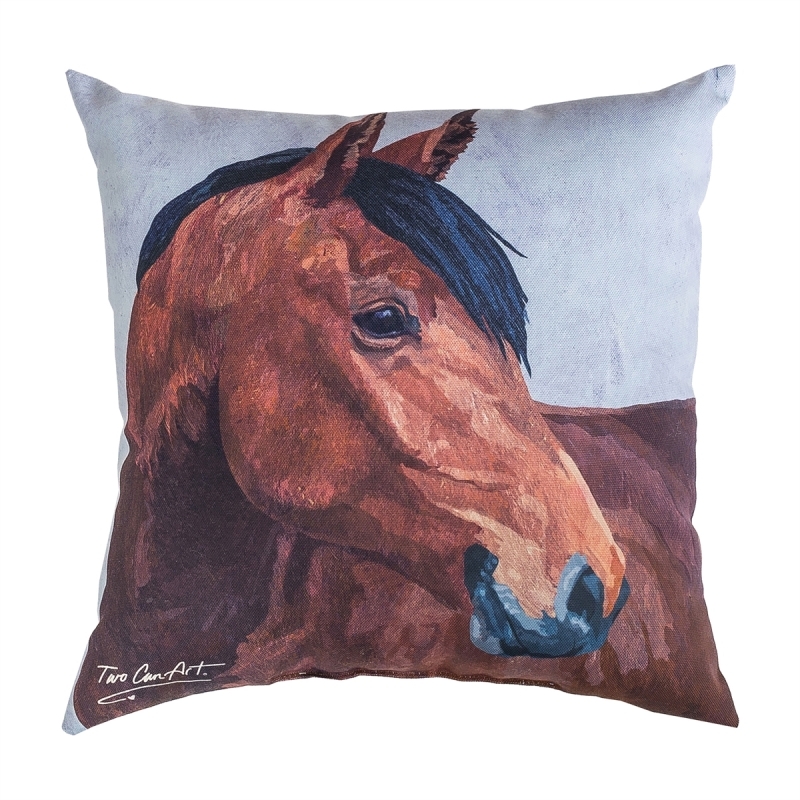 Shop at Christmas Tree Hill today to find the best selection of stylish and unique decorative pillows to create a warm, welcoming atmosphere in your home.